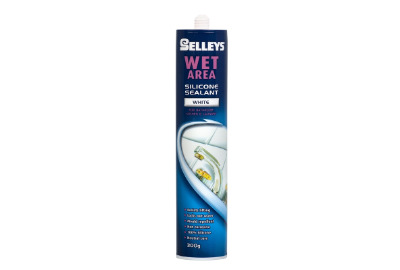 Selleys All Clear is a clear neutral cure (non-corrosive) co-polymer multipurpose sealant, that provides long lasting protection by forming a clear flexible film on top of a surface that won’t crack or dry out. The solution to water leakage and seepage around the home. 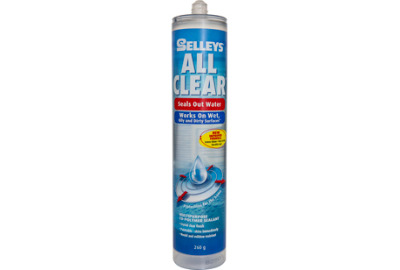 Selleys All Clear is a high grade water resistant sealant. Glass-like clarity – dries clear to blend with the surface. Suitable for old and new surfaces as it cuts through light oil deposits for excellent adhesion and seals effectively even on weathered surfaces. 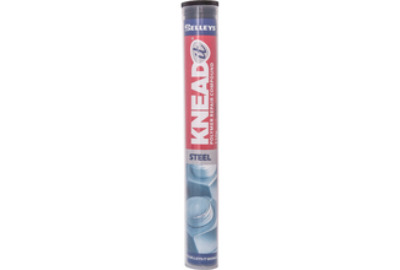 Suitable for damp non-porous surfaces eg metals, glass, glazed tiles. Paintable with oil and water based paints. 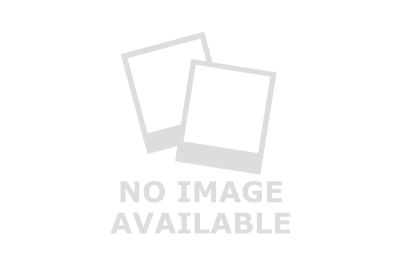 Multipurpose – can be used on most building materials and won’t crack or dry out. Mould resistant to help protect against unsightly mould growth on the sealant. Good weatherability and resistance to UV light. PVA adhesive specially formulated for interior woodworking repairs and projects. White in colour, dries clear and cleans up easily with water. Although Aquadhere is reasonably water resistant, it is not recommended for use in water or weather exposed situations or for any job where maximum water resistance is required (for weather exposed and/or wet areas we recommend Aquadhere exterior or Aquadhere Durabond). Aquadhere is not recommended for joints that are subjected to constant high stress. Instead, use Selleys 308 High Stress wood glue. 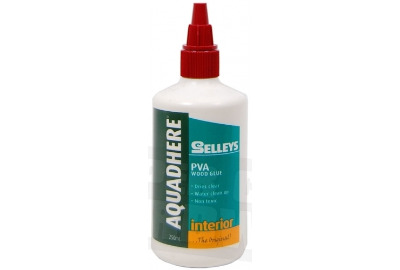 Do not use on projects that you need to be able to sand, as Aquadhere Interior is not sandable. A high grade neutral (non-corrosive) cure silicone formulated for superior adhesion to cement (eg. grout). 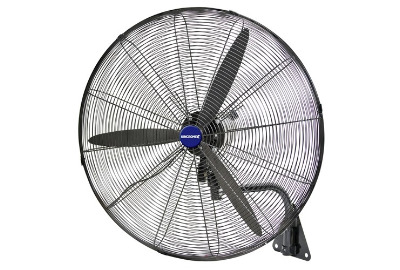 Temperature resistance – approximately -60°C +150°CHas a 25 year guarantee – when used as directed, i.e. 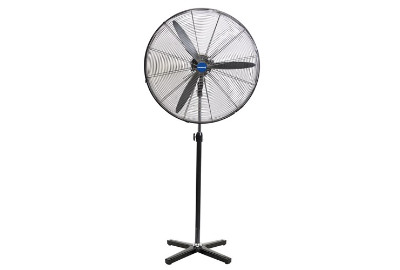 for private use and within 12 months of purchase, the product is guaranteed against crumbling, cracking or drying. 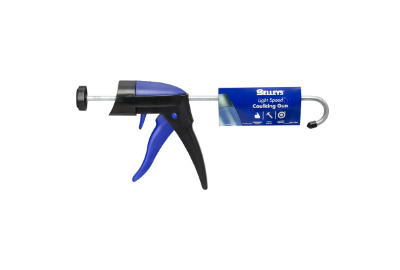 An easy to use, lightweight yet high strength caulking gun providing total comfort and control. 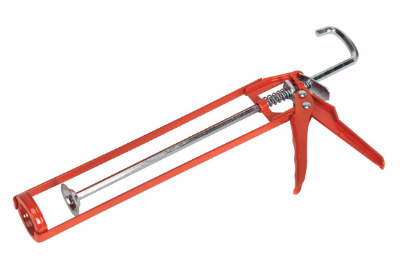 The caulking gun features a steel skeleton frame designed for easy loading and to suit standard size caulk cartridges. 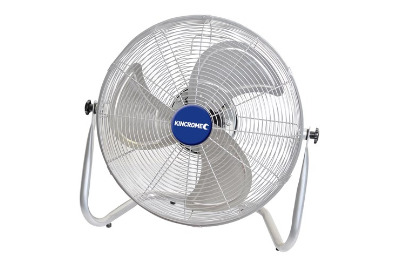 The friction feed mechanism and a pressure release lever allow for easy loading and unloading. Use for silicon, sealers, adhesives etc. 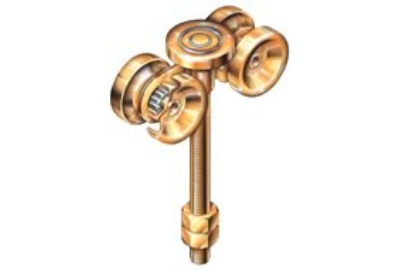 Ideal for many automotive, industrial and hardware applications. A versatile, hand kneadable fast setting epoxy putty that is ideal for repairing, rebuilding, reshaping or restoring almost anything. It can be drilled, filed, machined, screwed, sawn, sanded, stained and painted. Packaged in a handy roll so you can just cut off what you require and save the rest for another day, it hardens in 5-10 minutes, after mixing. Approved for contact with drinking water. Suitable for contact with drinking water.